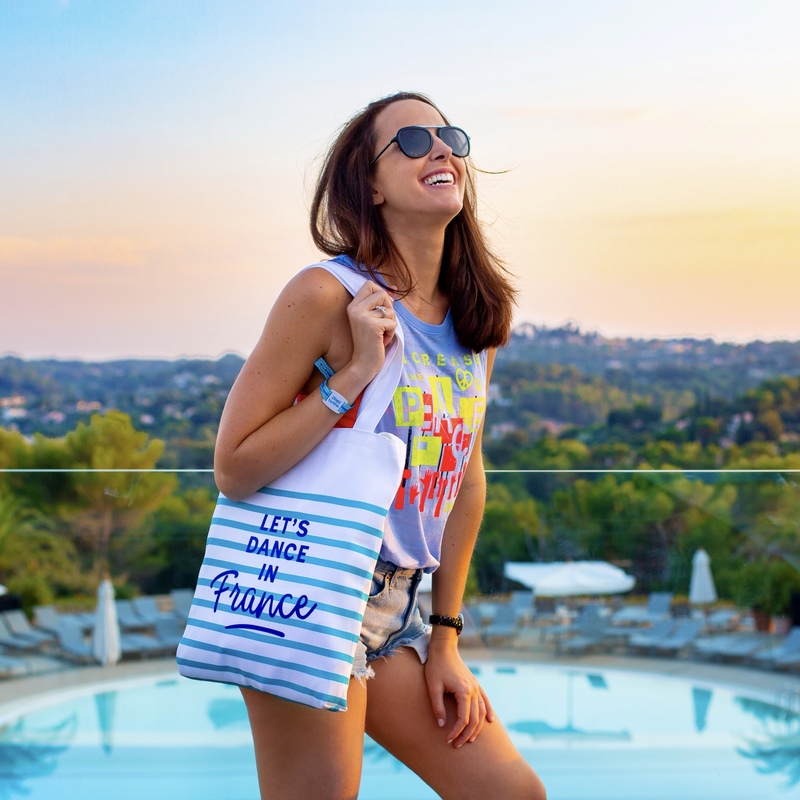 Global lifestyle brand Zumba tasked Clementine Communications with changing perceptions of the brand with the launch of its first ever Vacation at Club Med Opio en Provence. Zumba wanted the campaign to target young millennials and encourage perceptions shift within this demographic. 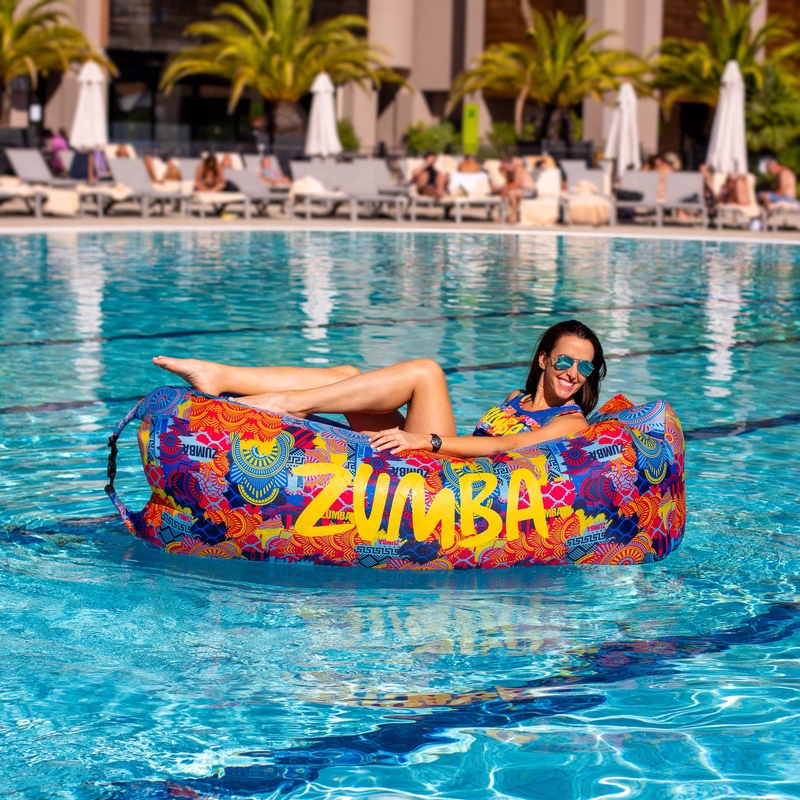 Clementine Communications worked hand in hand with its French partner agency to secure top tier media to attend The Zumba Vacation at the end of September 2018. Invited guests included journalists and influencers who documented the trip across their social media channels. Coverage has been secured from press following their experience on the Vacation with New Magazine, Cosmopolitan, Breathe and Vital magazine amongst others. Clementine Communications managed the trip on the ground and made sure all deliverables from social influencers and press were secured.